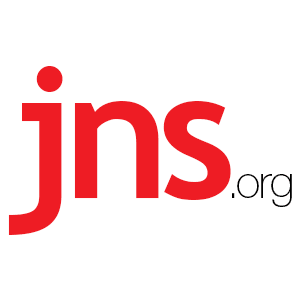 Jerusalem Has 'Zero Misuse of Guns,' Says Mayor Nir Barkat - Breaking Israel News | Latest News. Biblical Perspective. “We have zero misuse of guns,” Barkat said. The statements were made to a delegation of American Jewish leaders in Israel with the Conference of Presidents of Major American Jewish Organizations. Barkat raised the issue as American leaders grapple with controlling gun violence in cities and suburban areas. Barkat explained that there is a series of reasons that keep Jerusalem safer than most metropolitan centers. First Barkat explained, “we have the best secret service” with superior active intelligence capabilities to prevent terror attacks before they occur. Next, “our public is extremely alert, and are always looking for something suspicious…and alerting professionals whenever they see something,” Barkat stated. Citing the character of Jerusalemites, Barkat noted that “people care very much about one another,” and “look out for one another’s wellbeing,” more than can be found in most American cities. Barkat similarly noted that Jerusalemites are trained in dealing with Arab terror, including the fact that a large number of Jerusalem residents have served in the military, with many actively called up annually for reserve duty. If and when a terror attack occurs, unlike foreign cities where the first instinct in a terror attack is to take cover, Jerusalemites “are willing to take risks” to protect their fellow citizens. “This is why I always encourage those with handguns to carry them,” Barkat said.